031 SelfWork: Hiding Depression And Perfectly Hidden Depression – Is There A Difference? The Beck Depression Inventory has been used to identify depression for many years. But it will miss those with Perfectly Hidden Depression, due to the fact that they’d rarely allow themselves to reveal their pain, not even to a computer. Even people with more moderate classic depression may discount or deny their symptoms — no one wants to be depressed. 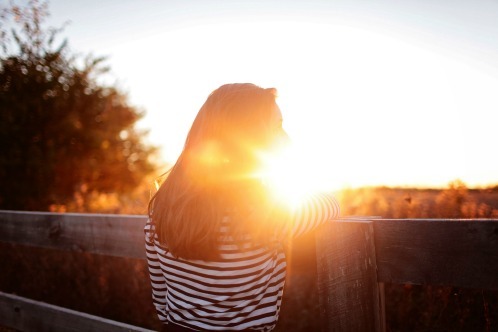 Depression can happen so slowly you don’t realize how hard life has become. 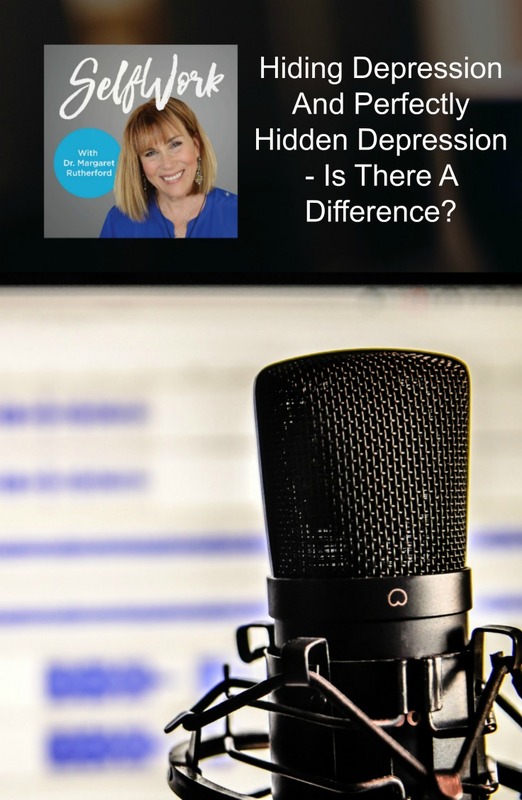 Dr. Margaret discusses hiding depression from others, or even yourself, and reads excerpts from emails from people who strongly identify with Perfectly Hidden Depression. The listener email for today is from a woman who was sexually abused by a brother, and then later abused by her therapist. Dr. Margaret talks about how to recognize signs of abuse from a therapist and what you can do about it. The questionnaire to identify Perfectly Hidden Depression in yourself.